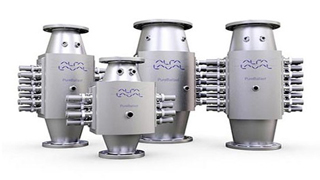 Alfa Laval PureSOx is today’s most complete SOx scrubber platform, with multiple operating arrangements, two scrubber designs and a range of compliance profiles for meeting the 2020 global sulphur cap. Working closely with customers, Alfa Laval is pursuing improvements and options to make it even more flexible and optimized. PureSOx was launched in 2012 to let vessels meet SOx limits while continuing to use economical heavy fuel oil. 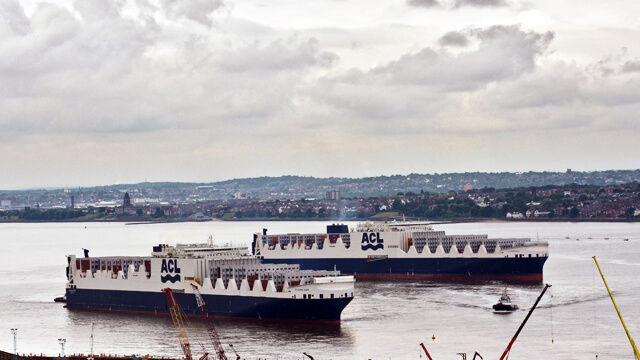 In the years since, it has become the first choice of ship owners and operators in Emission Control Areas (ECAs). Moreover, it has evolved into a highly flexible scrubber platform, fully prepared for the 2020 global sulphur cap. Today PureSOx development continues, through both ongoing optimization and the introduction of new options. 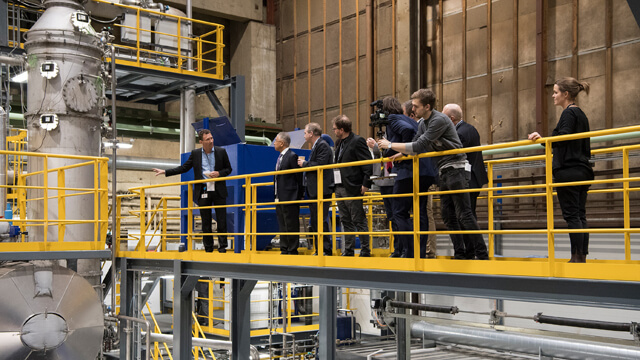 At the Alfa Laval Test & Training Centre, in particular, the platform is being adapted for the widest range of customer needs. As PureSOx has evolved, Alfa Laval’s vast knowledge and resources have been put to significant use. 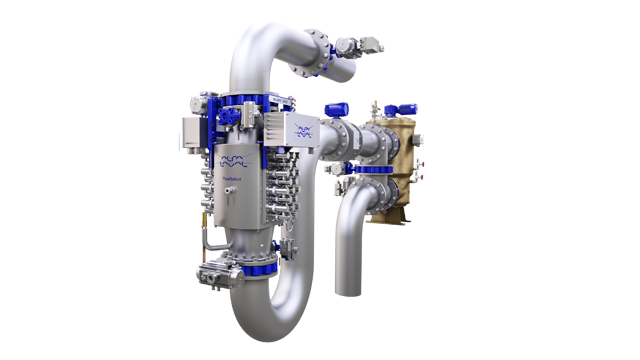 Alfa Laval core technologies are found not only in the scrubber itself, but also in the patented separator technology of its water cleaning unit and in the heat exchangers used for cooling the circulation water. Additionally, PureSOx has played a central role in much of the work at the Alfa Laval Test & Training Centre in Aalborg, Denmark. The scrubber at the centre has been used in developing the PureSOx platform, but also for solving individual customer challenges in exhaust gas cleaning. Designed for 1.5 MW, it can be pushed to its physical limits by the centre’s 2 MW engine, which would be unsafe and impractical on board. Work at the Alfa Laval Test & Training Centre and elsewhere has meant continuous improvement of the PureSOx platform, especially with regard to size and resource use. A significant size reduction for the U-design scrubber was announced only last year, and tests have been performed with many different filling elements and sprayer arrangements to find the lower possible water consumption. Minimizing pressure drop across the system, which reduces fuel consumption by the engine, is a further area of focus.